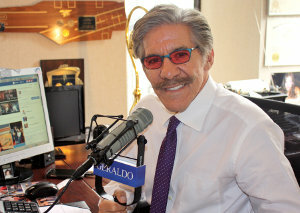 Geraldo catches up on the latest Russia Gate news. After lengthy vacation that included skiing in Colorado and a visit with 98-years-young- mom in Sarasota he looks at the latest breaking developments including General Michael Flynn’s request for immunity. As Donald Trump said in the past about HRC "if you’re not guilty of a crime why would you ask for immunity?" Now the shoe is on the other foot. What does the request for immunity from prosecution mean? Did Flynn lie to the FBI? And what is the story with Devon Nunes? Is he investigating Russian meddling in the Presidential elections or is does he think his job is to defend Trumps White House. Does the House Intel committee have any credibility? That and more on this episode.